Sedcom VoIP SIP Lines can help you create a cost-effective, quality communications solution for your office that is chock-full of features. Move your businesses to a Sedcom VoIP SIP Lines capable system and take advantage of cost savings and state of the art voice communications. We will connect Sedcom VoIP SIP Lines you will get crystal clear phone lines that have all the advanced features like calling ID, direct extension dialing, line hunt and automatic fail over forwarding in the event of a power outage or network failure to a mobile phone number all included in every plan. Best of all your incoming and outgoing Sedcom VoIP SIP Lines can be set up easily without the techno-babble and you always have access to Sedcom’s local support team to help you. Line rental costs are less than half of your traditional line rentals. SIP Trunk systems offer impressive return on investment (ROI), often paying for themselves within months. This doesn’t mean you miss out on all the snazzy features, either. Sedcom VoIP SIP Lines are customisable and can evolve along with your business. 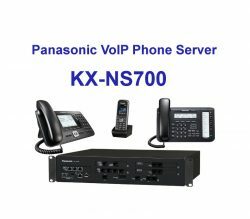 we can connect Sedcom VoIP SIP Lines to to most phone systems but we specialize in the market leading Panasonic NS700 PBX that when connected to our VoIP lines will take your business to the next level in voice communication flexibility and mobility. When you connect Sedcom VoIP SIP Lines, you can keep your existing numbers – Sedcom can easily port your Tesltra and Optus lines to our services within 5 to 30 days. You don’t have to lose or change your numbers if you move across town as Sedcom VoIP SIP Lines are not locked to a geographical location, we can even connect interstate numbers to you system. Not all service providers are created equal. 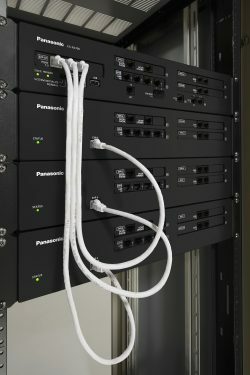 Sedcom Communications is a Local Canberra, provider of VoIP SIP Trunks and Panasonic PBX systems. 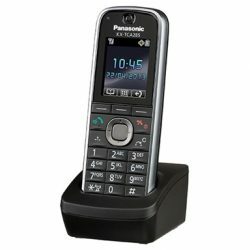 Want to avoid phone system headaches? Look at what the Sedcom Communications Advantage can do for you. Sedcom VoIP services are an over the top type service which means we can connect via any reliable broadband service with enough available bandwidth to carry the required voice traffic. 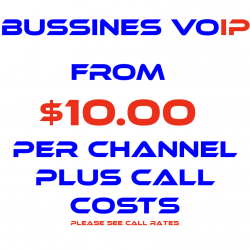 VoIP services replace traditional copper phone lines on the NBN network, some carriers use brand names like DOT and T-Biz but they are all VoIp products.